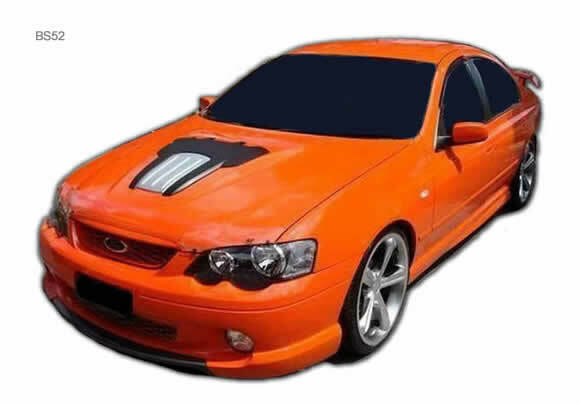 DJR XR8 designed to fit over bulge on bonnet. 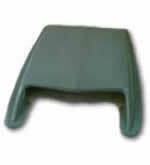 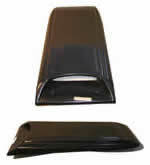 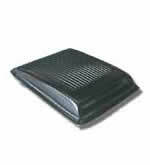 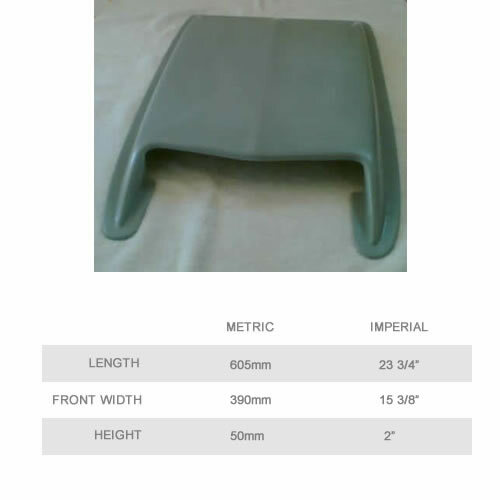 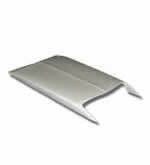 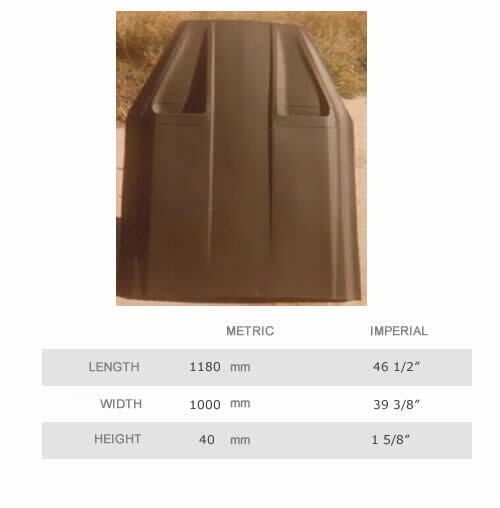 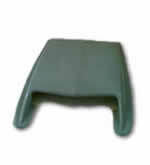 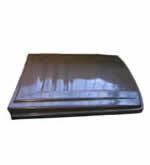 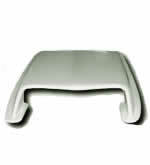 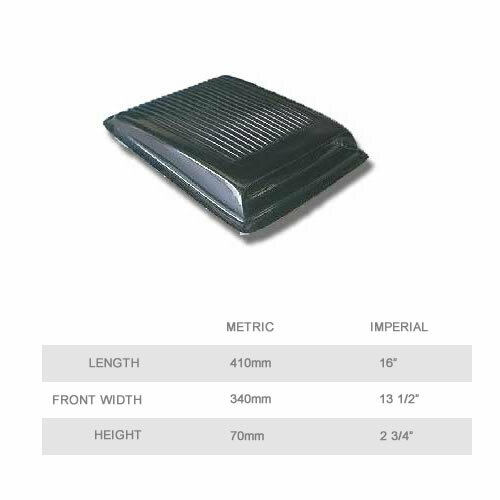 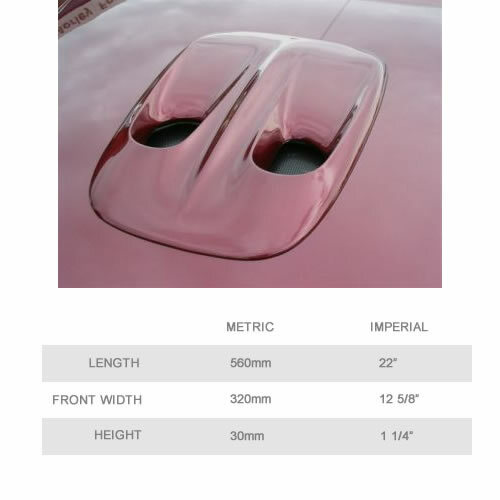 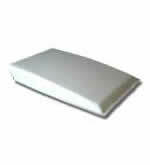 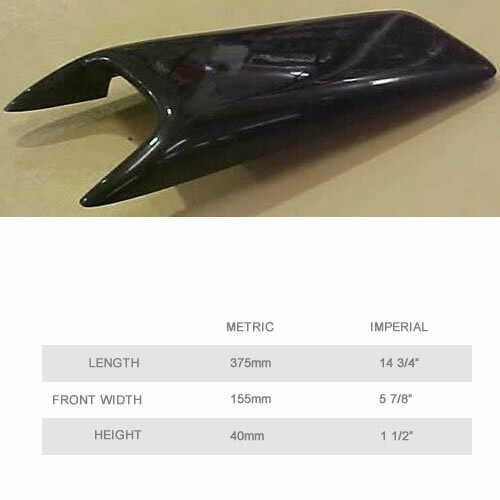 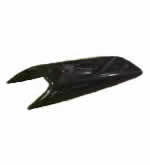 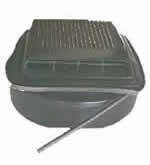 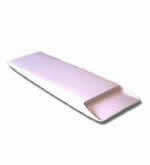 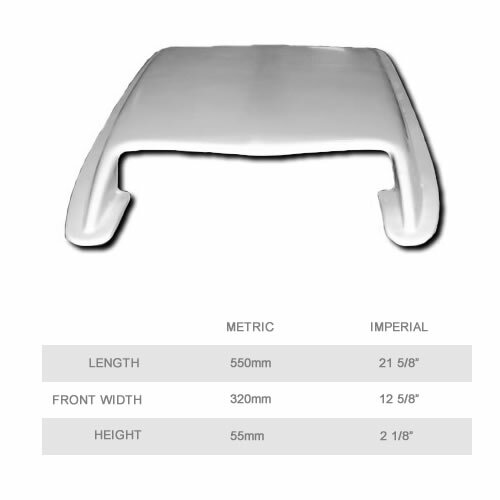 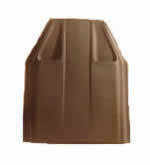 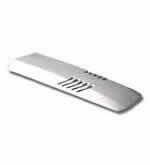 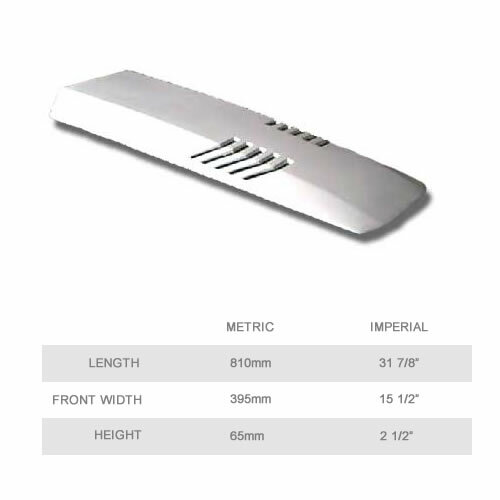 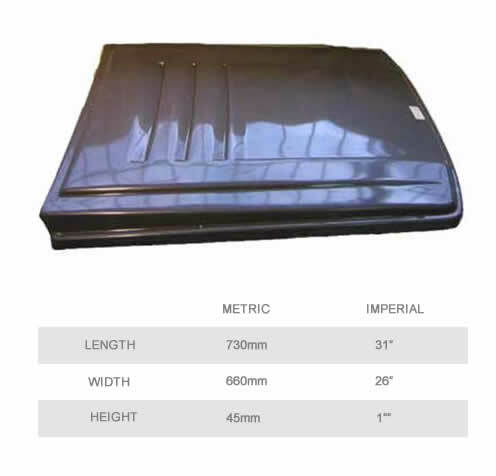 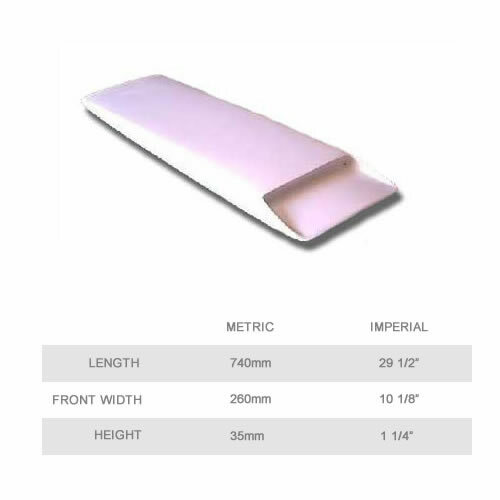 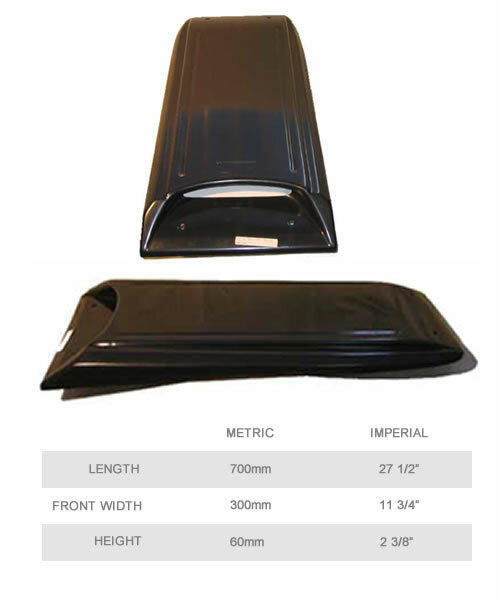 BA-BF or GT style bonnet - 61mm wide x 61mm long. 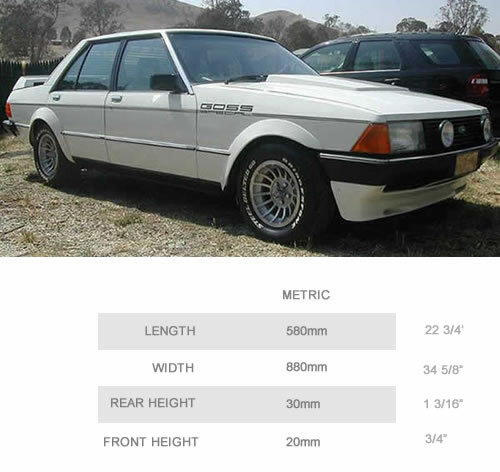 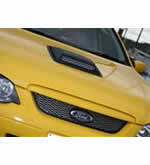 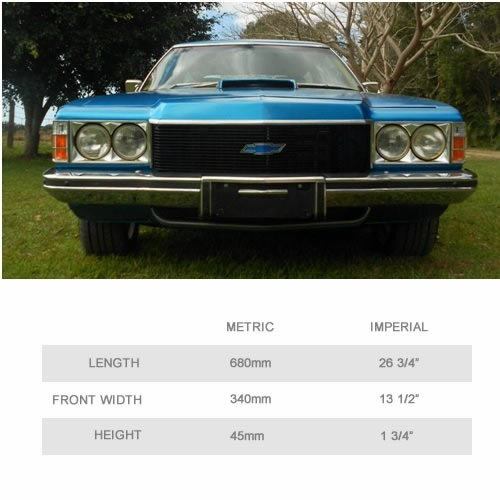 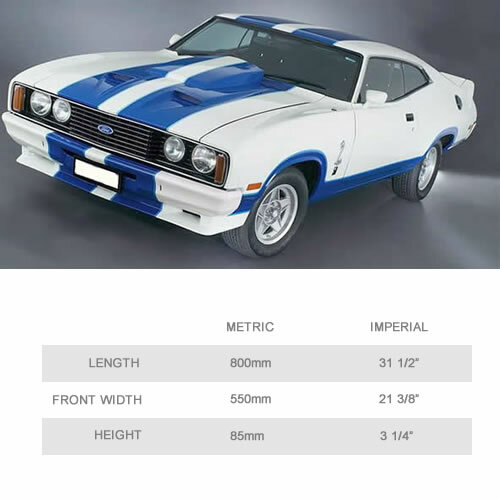 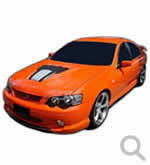 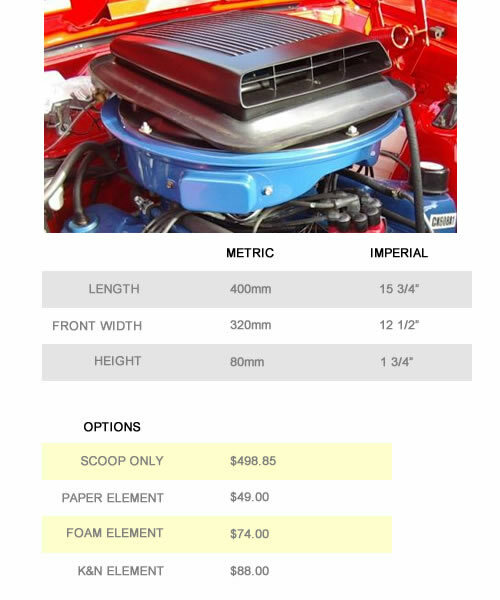 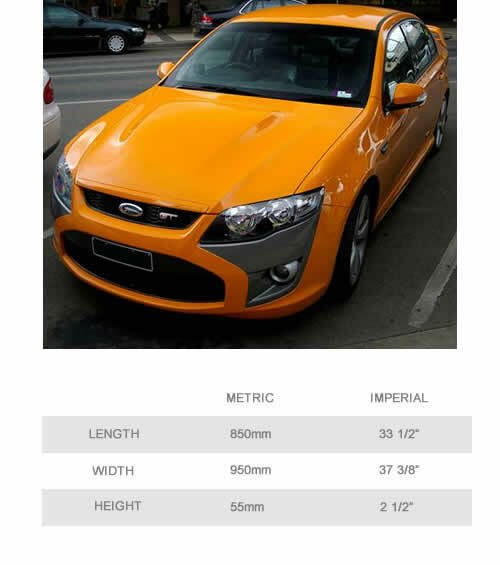 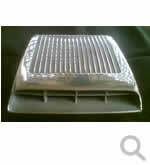 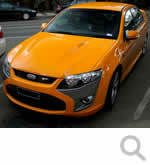 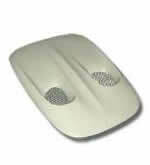 BA GT or XR8 designed to fit over bulge on bonnet. 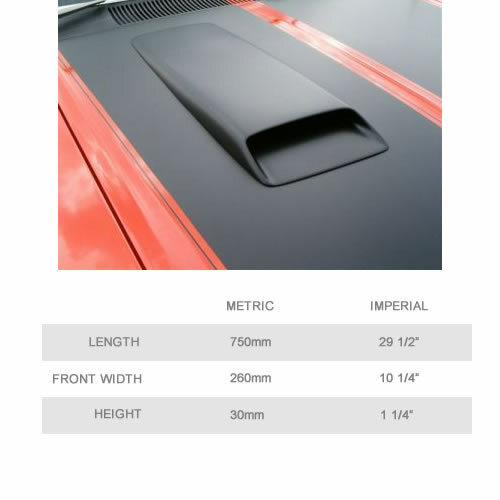 Complete kit to suit AU & BA series.